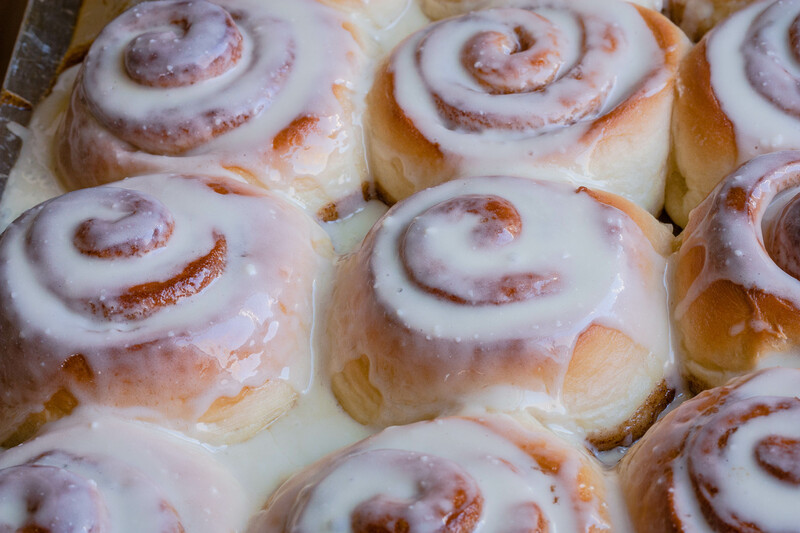 Classic, buttery homemade cinnamon rolls, loaded with a buttery brown sugar and cinnamon filling. 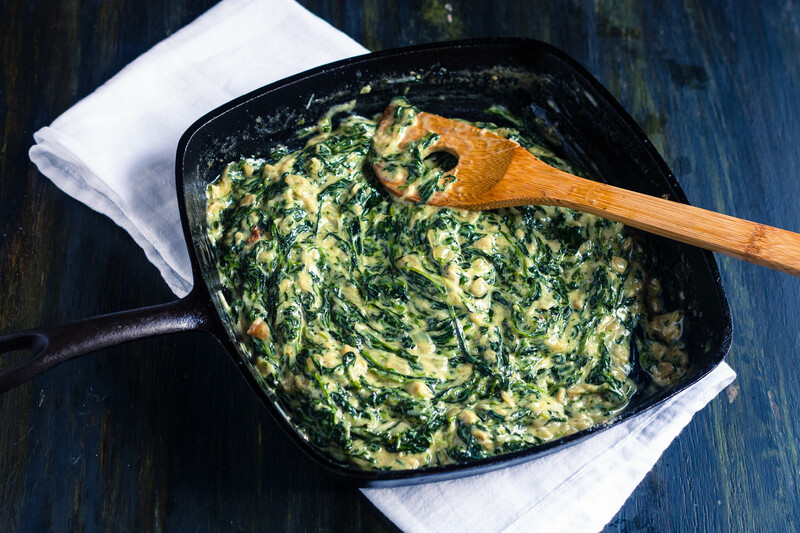 This quick and easy creamed spinach is made with fresh baby spinach, cream, and a mozzarella, provolone, parmesan, asiago, fontina and romano cheese blend. It’s a great side dish for grilled meats! 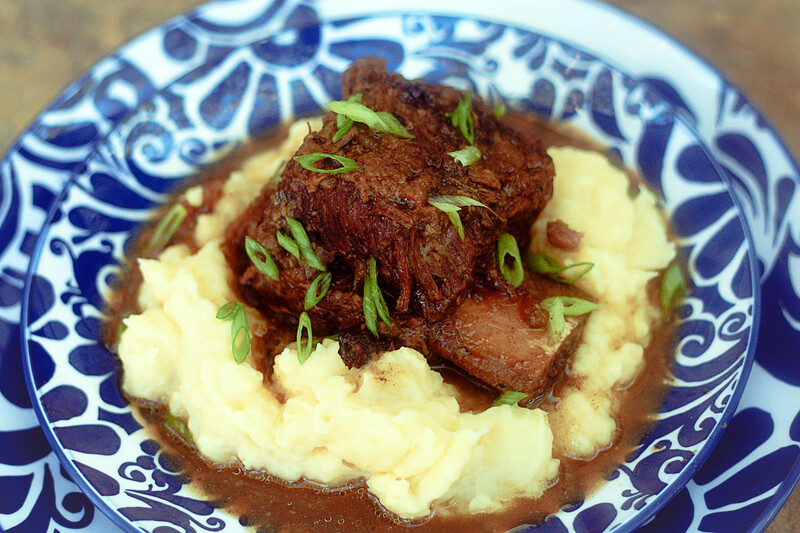 Beef short ribs are braised in red wine with garlic and fresh thyme, then simmered in a slow cooker to create a comforting and satisfying meal. 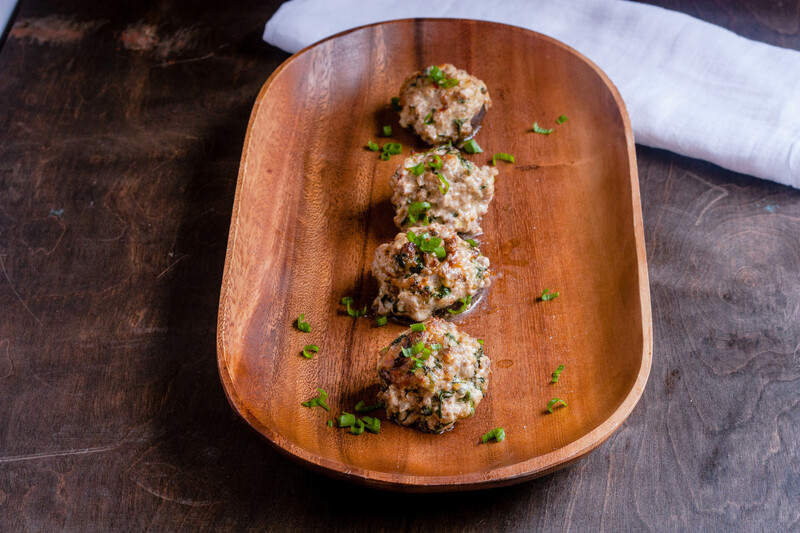 These mushrooms are packed with flavorful breakfast sausage, cream cheese and fresh herbs. They make a great appetizer, or a great side served alongside a juicy steak or even as a stand alone meal! 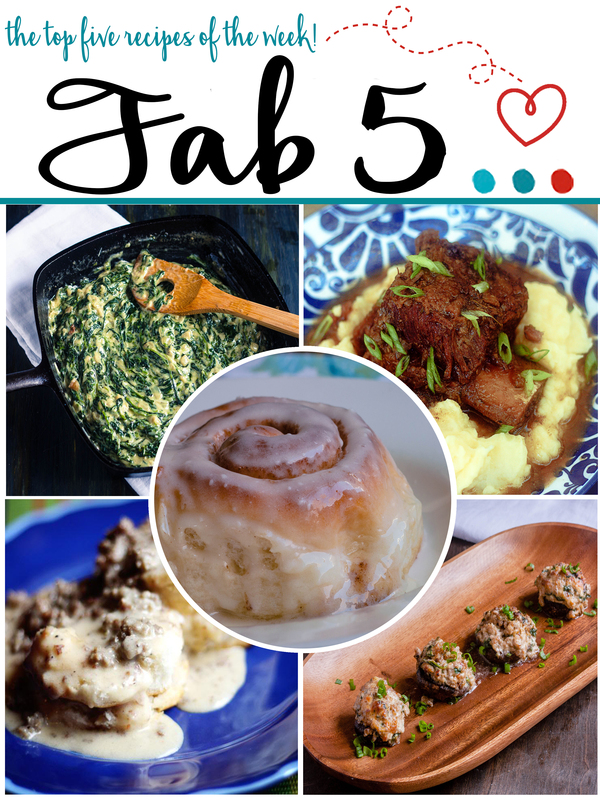 Need a comfort food fix? 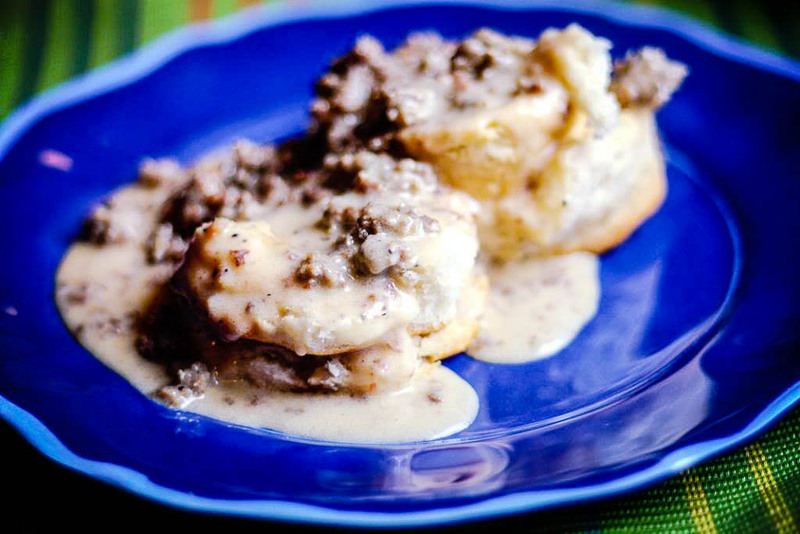 Sausage Gravy is a Southern comfort food classic that’s easy to put together in 30 minutes or less! 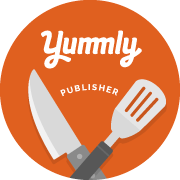 I hope y’all enjoy your weekend and make sure to whip up something delicious!